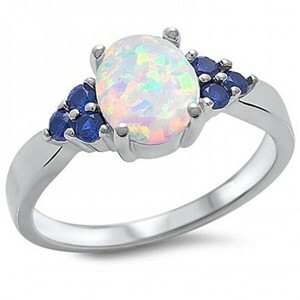 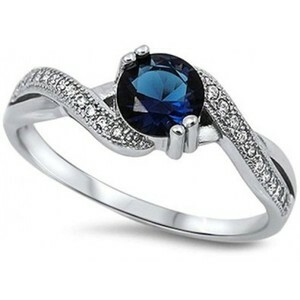 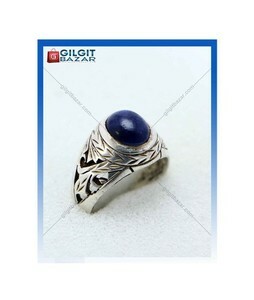 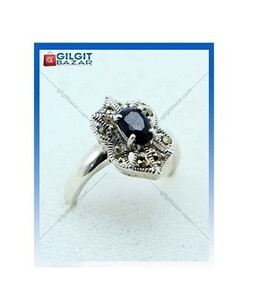 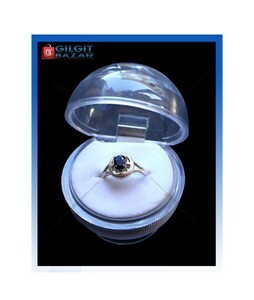 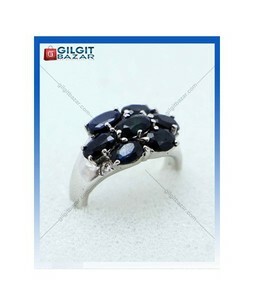 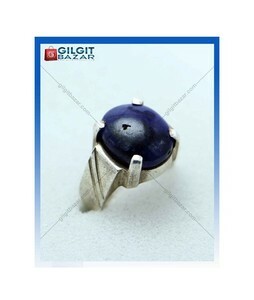 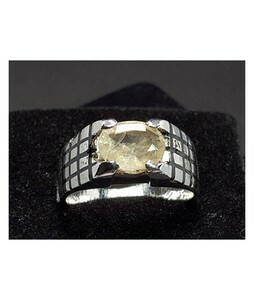 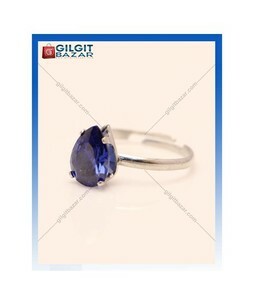 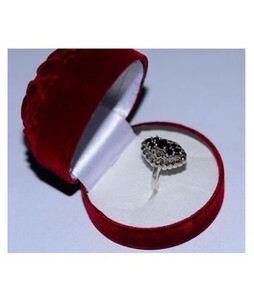 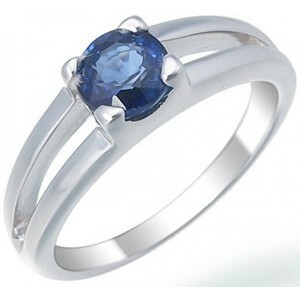 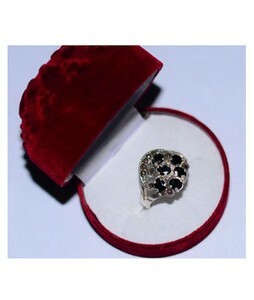 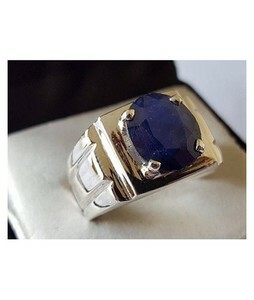 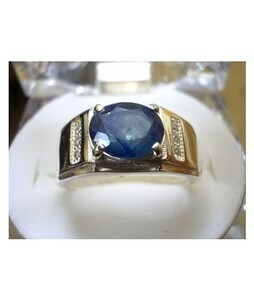 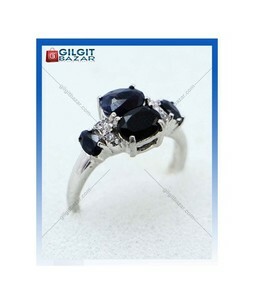 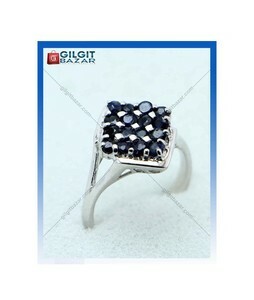 The Lowest price of Sapphire Ring in Pakistan is Rs. 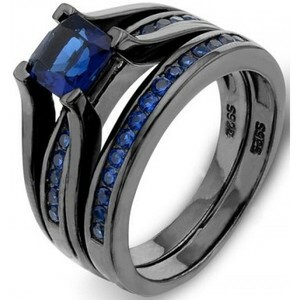 2,399, and estimated average price is Rs. 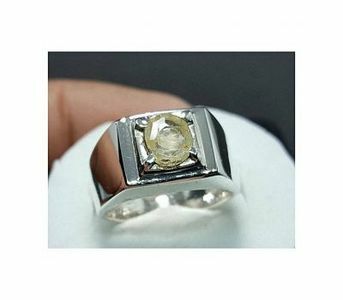 2,861. 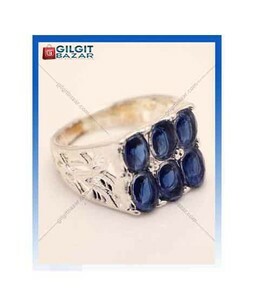 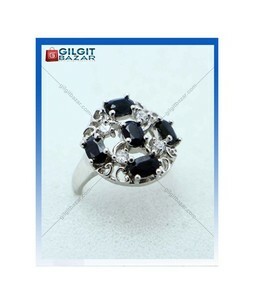 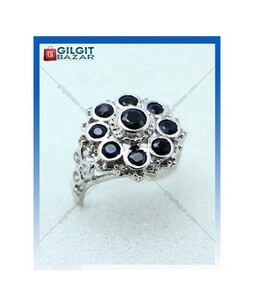 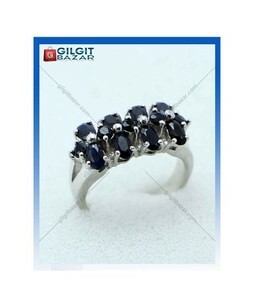 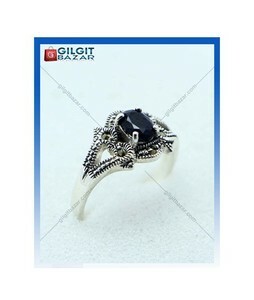 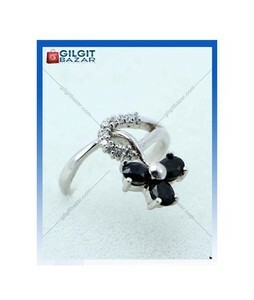 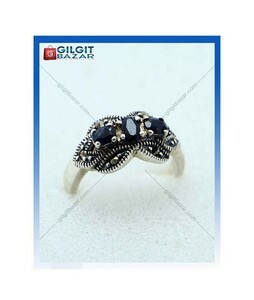 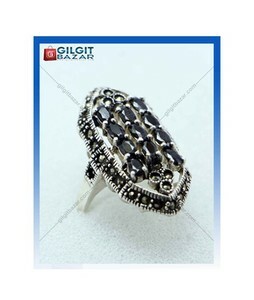 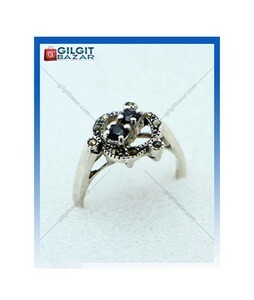 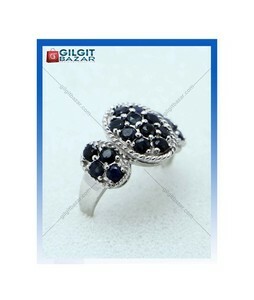 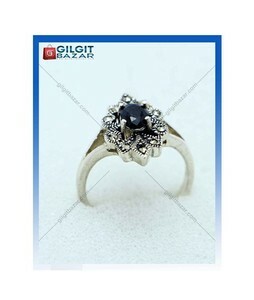 Get the latest price for Gilgit Bazar, Rings Portal, Handmade Natural, 14k White, Round Simulated, Lab Created, Ever Faith, Mujahid Traders, Vir Jewels, and other products. 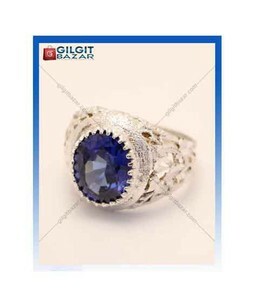 The prices are collected from the best online stores in Pakistan like iShopping.pk, Shophive, Savers.pk - updated Apr 2019. 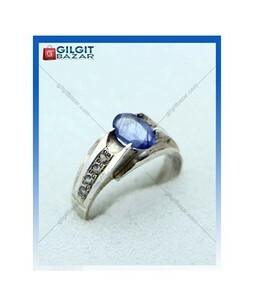 Sapphire rings hold their own against gold rings and diamond rings in such that these sapphire rings have a beautiful and elusive blue crystal at their center with a base that is made up of gold or is gold-plated. 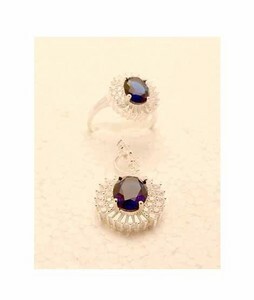 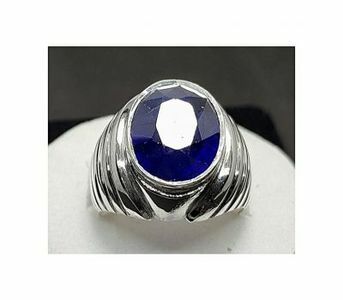 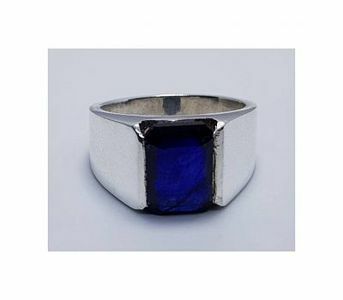 These sapphire rings are available in a variety of sizes and styles but one feature that is common to all of them is the sterling blue crystal at their center. 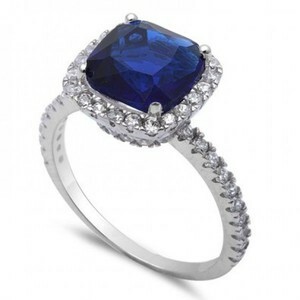 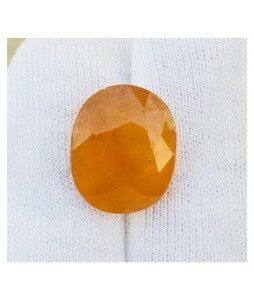 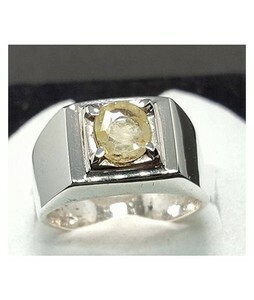 Some well-known producers of sapphire rings are Crystals, Reesha, and Ever Faith.